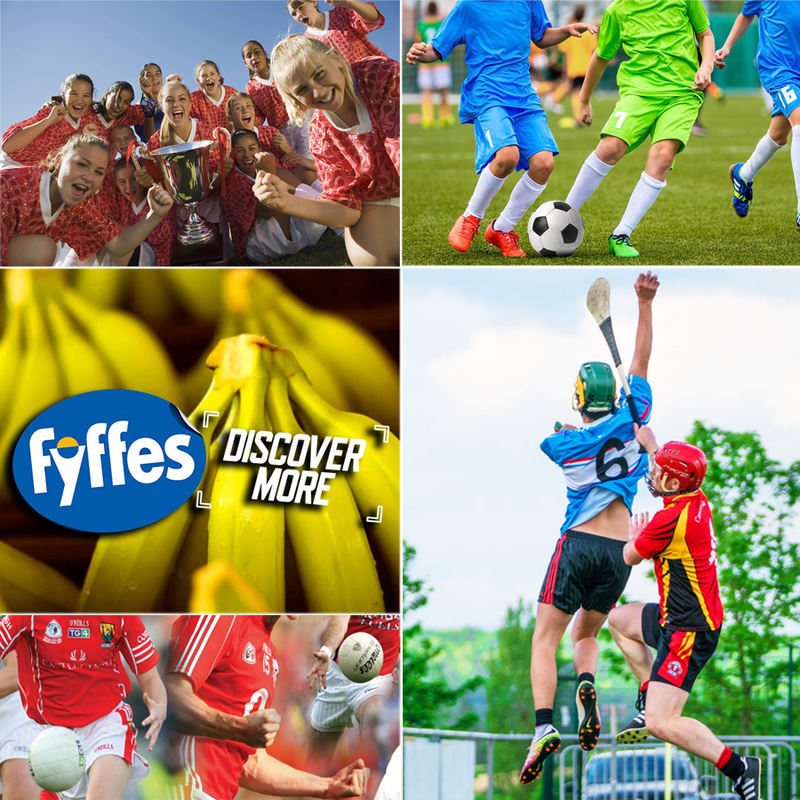 Congratulations to Clontarf Ladies Intermediate GAA team who have won our overall price in our #FyffesFit competition. Clontarf Ladies Intermediate Team win this great prize! OVERALL WINNER’s PRIZE WORTH OVER €3000!